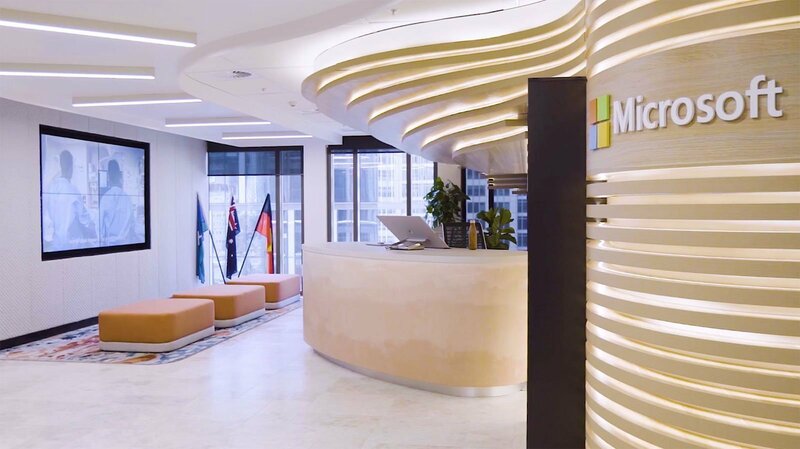 The Cloud Collective is a strategic alliance of Microsoft Partners and the first of its kind in Australia. We provide long-term value for the modern enterprise through end-to-end technology solutions. The Cloud Collective comprises three Microsoft partners, Antares Solutions, Modality Systems and Quorum working as one organisation. Supported by Microsoft, the Cloud Collective aims to continue the dynamic paths of its individual companies as one entity, and grow and adapt to the evolving mid-market demands of organisations.